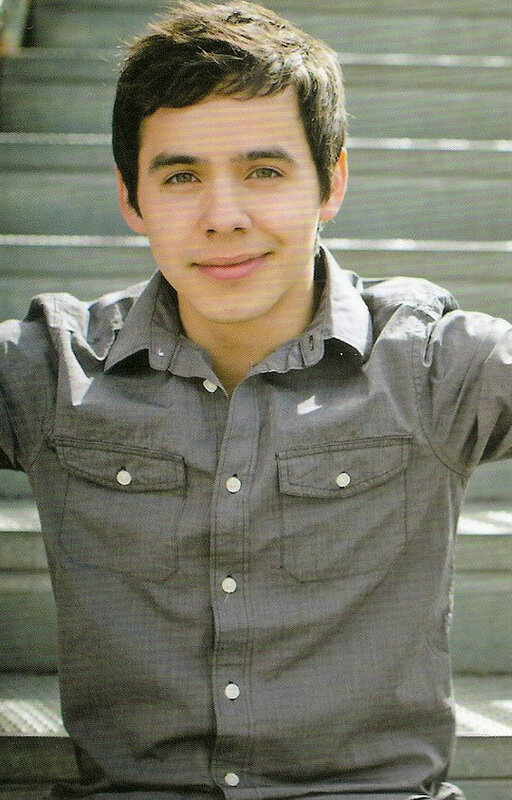 David Archuleta ~ FOREVERMORE EXPANDED EDITION???!!! 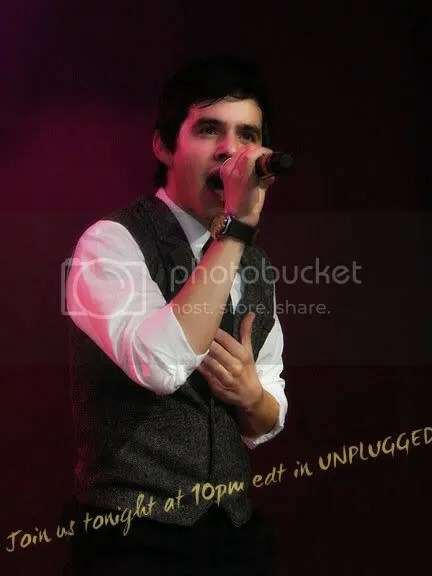 This entry was posted on Friday, October 19, 2012 at 11:14 AM	and is filed under Appreciation, David Archuleta, fillers, music. 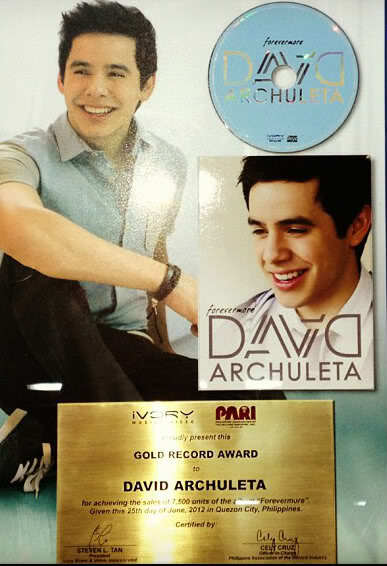 Tagged: David Archuleta, Forevermore Expanded Edition, Gotta love him, kfjoiwejnvo0erroiwenvayto4h!!! 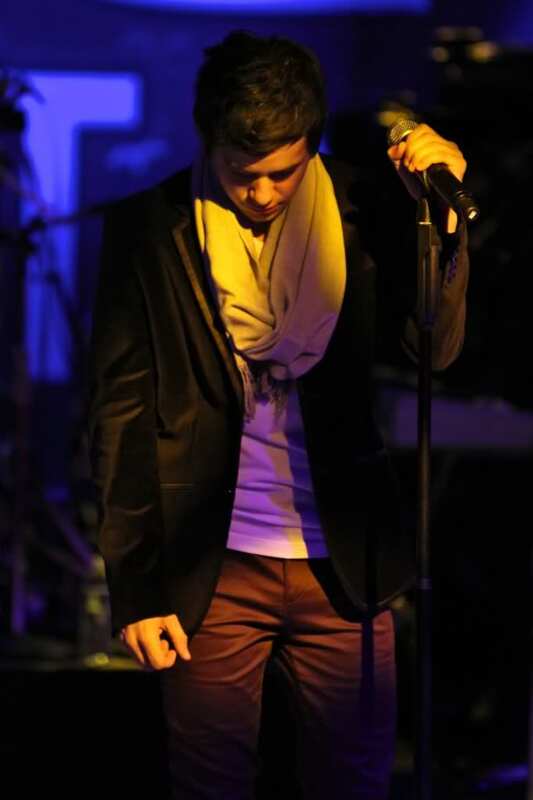 !, missing him, the gift, the Voice, We'll Be Here. You can follow any responses to this entry through the RSS 2.0 feed. You can leave a response, or trackback from your own site. More goodies! If that’s the cover, I like it! A twin for BEGIN., hope your right Abrra! So, do you think that will be the actual new cover? And what will the additions be to the Forevermore Expanded Edition? I’m sure the Rainbow remix will be on it, and possibly ALL the music videos. But, usually there are a few extra songs on an extended edition aren’t there? Do ya’ll think there be NEW songs too? klasjdfkafdja!! I can’t wait, either!! 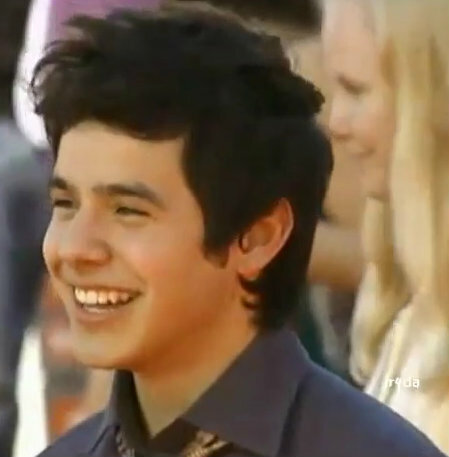 Being a fan of David is pretty exciting. He inspires new meaning to the phrase "being a fan. I honestly CANNOT stop being a fan of someone so dynamic. He is dynamic and to think we have only scratched the surface. Bebe- You are SO right. "The excitement never stops." They have come up with some pretty ingenious ways to release music and keep fans involved and excited, and especially considering the time constraints. I’m so excited for us! I love that picture..I wonder if it’s the cover art. Expanded?? Can’t wait to see what that means! MT, Expanded BEGIN. would be just lovely. Bestor did say 11 songs and 10 showed up… could be. I’m so amazed at this young man. I don’t know if anyone can still question his plans upon his return, MUSIC, IMHO. OMG! I can’t contain my excitement! Extended release of “Forevermore”? I love that CD! Gaaaaaahhhhhh! Abrra, I hear you. WOW HD is cheap but it takes too long for CDs to get here! Emme, Yup! A video of the Bench photoshoot would be a hoot! He was playful during the photoshoot and he looks so cute! Where’s the Nandito Ako DVD? Can’t wait to get my hands on that one, too! The words “expanded” and “David” in the same thought bring a smile to my face. He has already expanded himself into all areas of my life. Excited to find another gift coming our way! I want all of this!!!! Bringing my comment over from the last thread since Bebe left me there flailing. wouldn’t be great if one of the videos on the DVD would be David singing while playing the piano? 17. Debbie, Welcome to The Voice! Video of singing and playing the piano, or singing and playing the Guitar!! Gahhh, just imagine!!!! 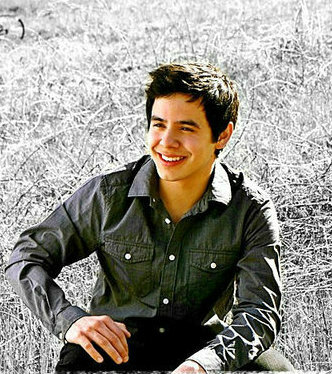 I would gladly pay for a DVD of that Bench photo shoot! Directions, giggles, laughs, “you know you want me looks” , haha I want it all! So sorry Angelica. Didn’t see your comment. It’s no fun flailing alone and much better to flail together as a community of fans! Debbie, That would be wonderful! Here’s hoping! Spazz Spazz….not feeling so well lately but have to come out and spazz with you all hehe !!! 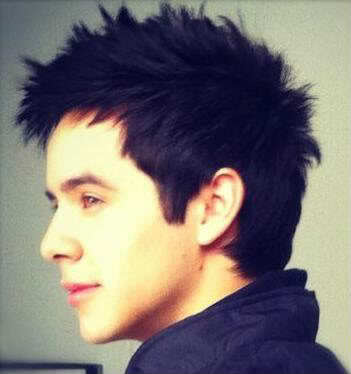 David will never stop surprising us, is he ?!! (do I say it right ? Nevermind you all understand me right? )….Seriously need to find a job to support all things he put out lol, and I (we) thought it’s going to be “slow” wait for 2 years!!! Hope you feeling better soon!! Who knew we’d be so blessed as fans?! Please sign David’s Birthday Card! 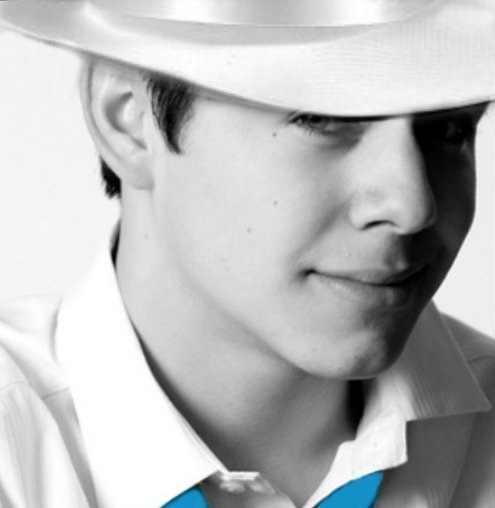 I added the white hat picture to the left sidebar. Thank you Bebe, Emmegirl14… nothing serious just this darn allergies, but not fun, I’ll be alright in time for the Spazz Fest !!! Had another great time at chat earlier. Can’t wait to read Gladys’ article. 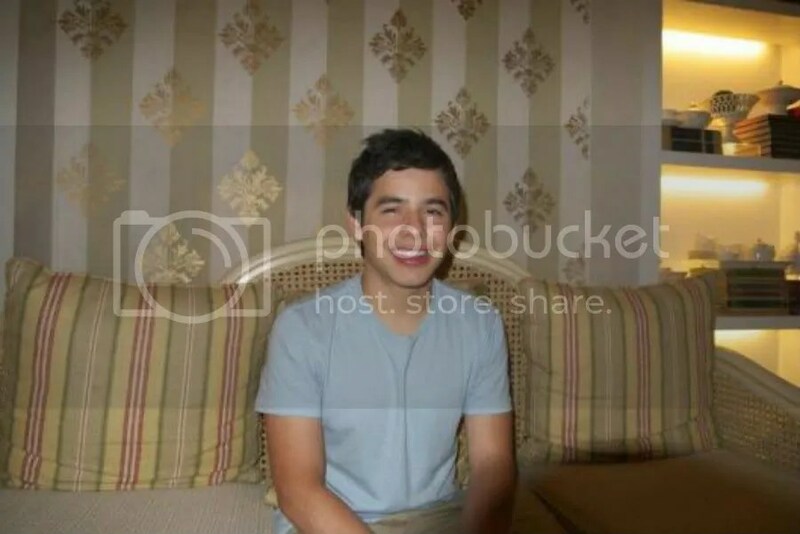 Here’s a “new” old picture of David from July 2011. 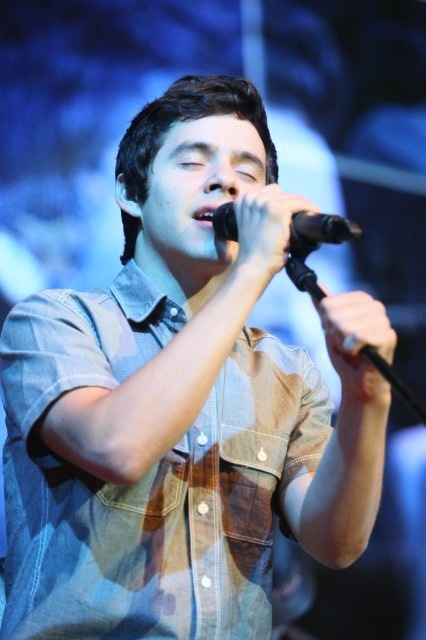 @pabuckie a never-seen photo of David when he visited Indonesia in 2011. Thanks, @lantu0602, again for sharing! Thanks for the video find JR. A reminder that there are a few more sources out there besides Youtube. 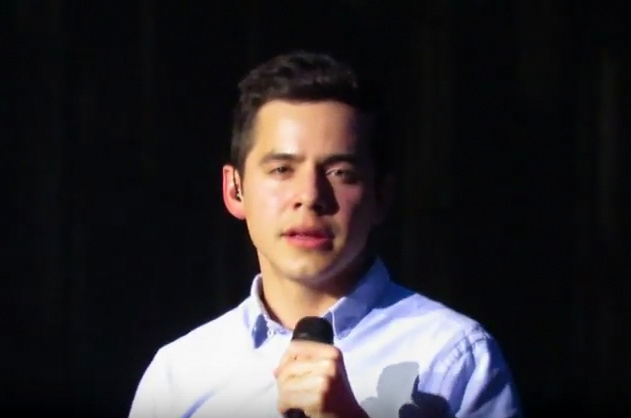 DailyMotion and Vimeo have many videos of David as well. Abrra…. in just over 3 weeks (Nov 14) you are going to break “500”. Ummm. No, I am not ignoring all the good news. It is just that I am by nature, a “wait and see” person. And I always believe that my Christmas stocking will be good for: a puppet, a hot-pad, a cute duster, a “one-foot” foot-warmer… etc., even if it should turn out to be empty. Here’s to warm feet and filled hearts everywhere. Dear Gladys: we promise to watch for any heavenly bodies floating over Chile that match your description, gently “fly-fish” for them and bring you back to earth for work on Monday. Thank you. #26 Hey JR I was the one who asked about video of Josh G singing WYSYLM live. Thanks for the link but I can’t access the video. Its says Area 403 Access Forbidden!!! 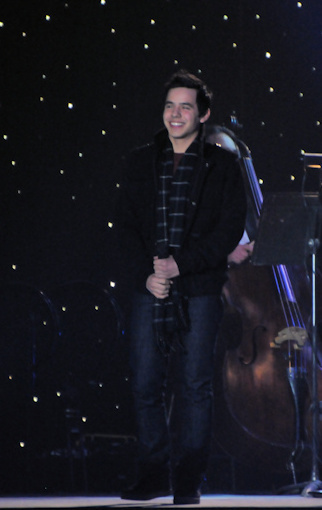 I want to see a vid of JG’s live performance just to compare that and David’s version. But it’s ok I can live without, just as long as the DA vids are available. As for the expanded Forevermore can I just say that pix is ggggaaaaahhhh!!!! #30 Gladys eeeekkk can’t wait to read all about Archie Balboa!!! I tried embedding the vid here but it won’t appear in the comment section. And you are right, no WYSYLM live by JG in YT! Strange eh? Try this one. It’s in Youtube. WYSYLM, one of my all time favorite songs, David’s version, of course. I find it very odd that Josh Groban, who made the song popular doesn’t have one live performance on youtube. Surely he sings it at his concerts. I have a friend who is crazy about Josh Groban. Going to email her and let you know what she says. Sorry I missed chat last night! 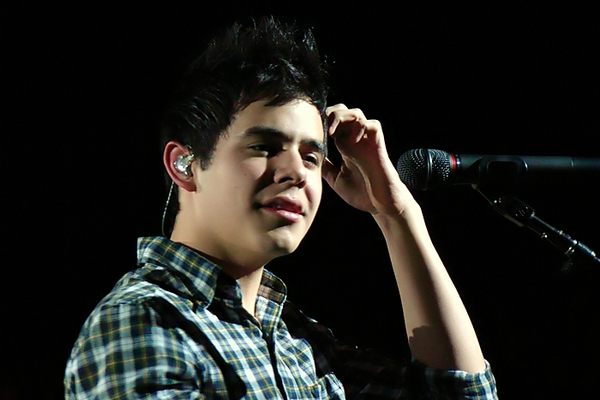 Gladys said David covered another of JG’s songs, “You Raise Me Up” in Chile last week. Hope he sings it when he gets back to the states. You can still sign David’s birthday card. There are 854 who have signed so far. Wish we could get 1,000. It ends tonight at midnight, Central Time. I love “You Raise Me Up”, JG got me through my sisters illness and death. I played him non-stop while I worked. Still think of her when I hear him. That was a year before DA. I really appreciate him as an artist and person. Bebereader… thanks so much for the BD card (if it was you). I think that is such a great idea and I am so glad it is being done early. I hope the cost is not too great? 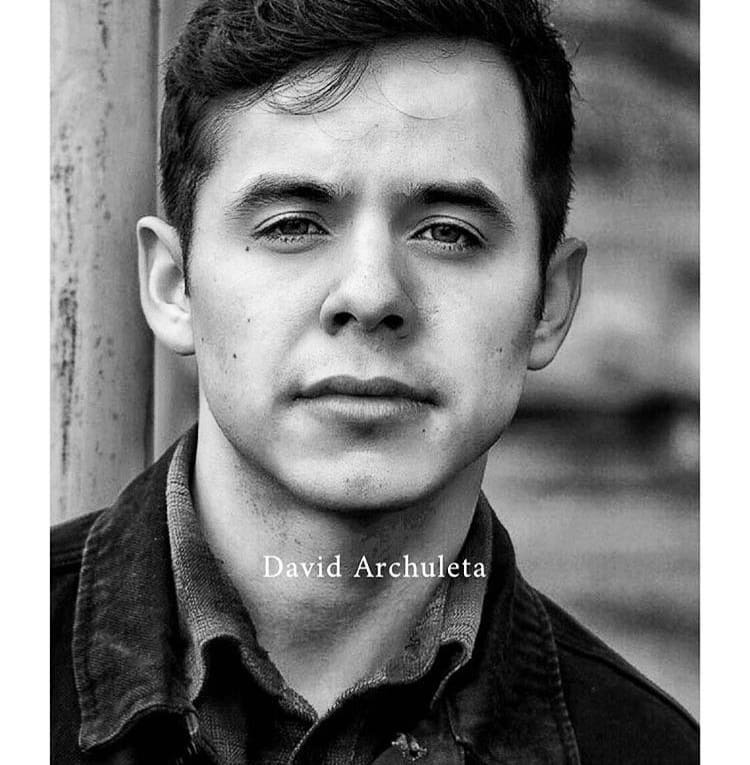 Just saw the pictures of David on the right sidebar. How did I miss these? How long have they been there? They’re beautiful! I don’t remember having seen the one where he is wearing the blue, gray, white plaid shirt with the black tie. Wow!! The one you mentioned is from a Matt Clayton photo shoot. Oops, looks like I didn’t read it right. I didn’t see a LIVE JG one either. Thanks for getting me to go back and listen again to WYSYLM by both JG and David. 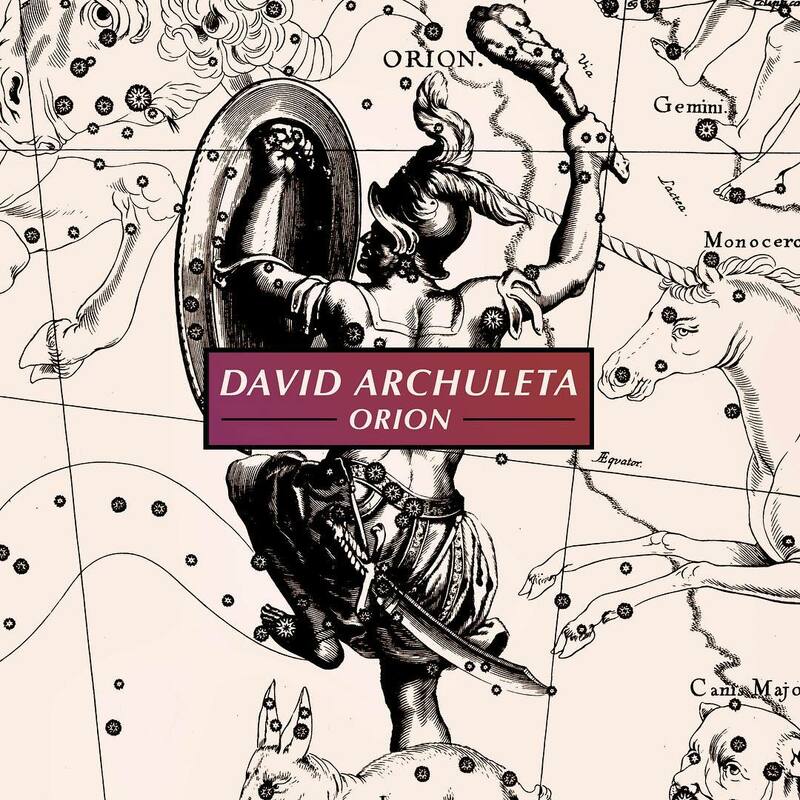 David’s version is just … gahhhh so so good. 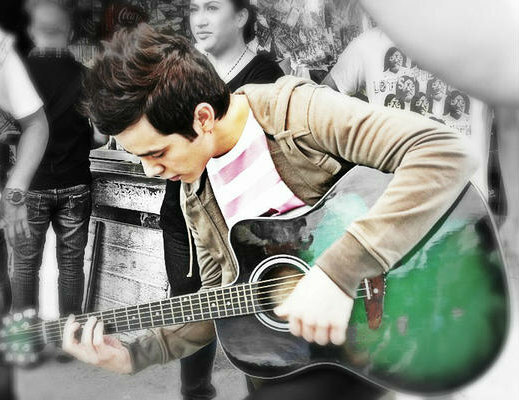 JG is known for his phenomenal voice. What other idol has ever attempeted a JG song? Does anyone know if one has? Abrra……Thanks for the explanation about the gorgeous sidebar pictures. I couldn’t figure out how I missed them before. You’re really making it difficult to concentrate on the posts in the middle of the screen!! More coming?……I’m in big trouble! 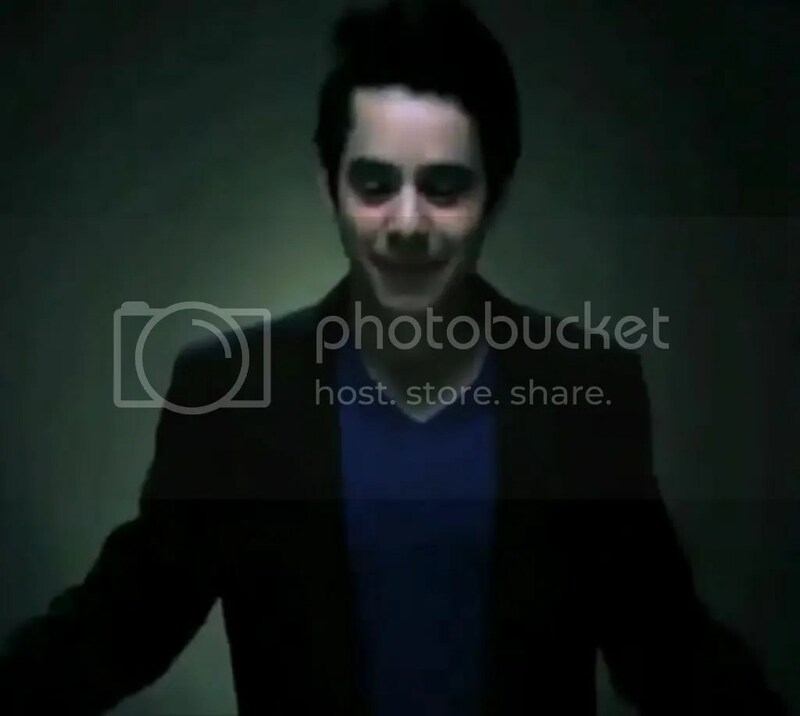 FenFan – so were u able to view the live WYSYLM by JG at my dailymotion account? Hey JR I just watched that JG video at David Chronicles. You are a vid wizard!!! I had been looking for a live performance vid for the longest time. Thanks so much. 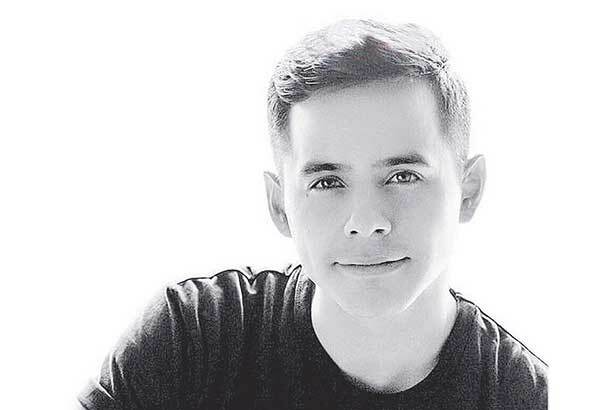 I can’t comment at David Chronicles coz I don’t have a wordpress account. 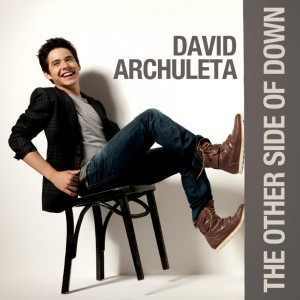 Just want to say I still love David’s version although JG is not bad!!! LOL. FENFAN – just glad you got to see it. JG is good. He also started quite young in the business. I remember his guesting at Ally McBeal. His career was managed quite well. The Voice is WordPress. You should be able to login at TDC and comment using the same name as here. Hi, I am so excited about fee, can’t wait. I have been trying to log into the chat but it won’t let me, it keeps saying my password is wrong, I don’t have a password so how do I get one? I have typed in different words but it doesn’t work. Poluck8, you don’t have to log in to chat. Just type something into the chat box, hit enter, and a prompt will come up asking for you to put in a name. Just type that in, and you are good to go! Betsy is correct. i have it set up so you don’t need to log in with a PW even though there is a space for one. Type a name you want to use then press enter ( or return) on your keyboard. That’s how the lurkers watch 🙂 You can go test it anytime, the site is always open to watch and chat. Eula & Jasmine, very sweet. You have put some killer photos on the right sidebar. TYVM ♥ I just love the ones with the headphones. IDK why, I just do. Something about him recording, i guess. They make me smile. 🙂 haha A few others make me smile too. 😉 I hope I don’t forget to read comments when I get here! LOL Hope you manage to get untangled! Missed chat last night as we were away, but I was thinking about you all! 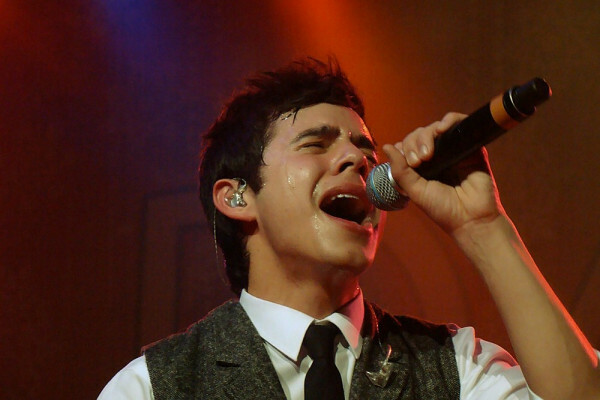 Okay, so JG singing just isn’t the same as David. Josh has a beautiful voice, but there is something missing for me. I want to say it is some heart connection, but Josh sings quite heartfelt. It just lacks that special “David emotion”. David has spoiled me for almost every other singer out there. I watch SNL last night and Bruno Mars was on. I really like him, and still, even though his voice is so interesting, I just…..don’t……get the chills. 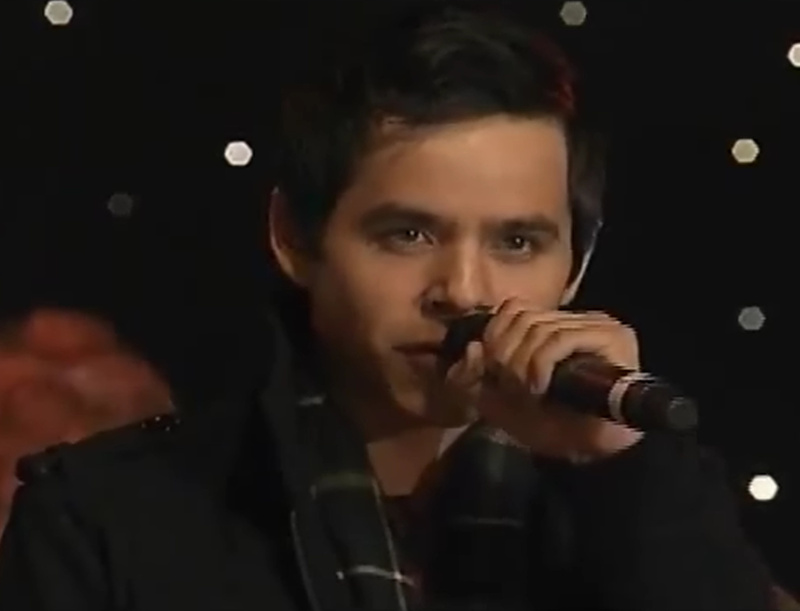 Beautiful performance with his mother Lupe. 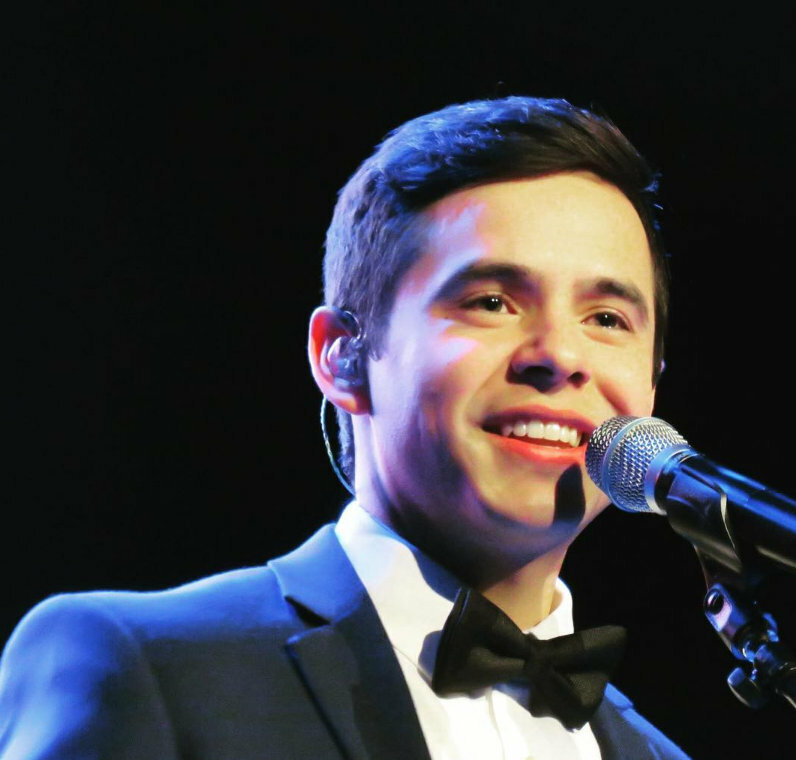 Loved his intro of the song – and the audience was so quiet during the performance! 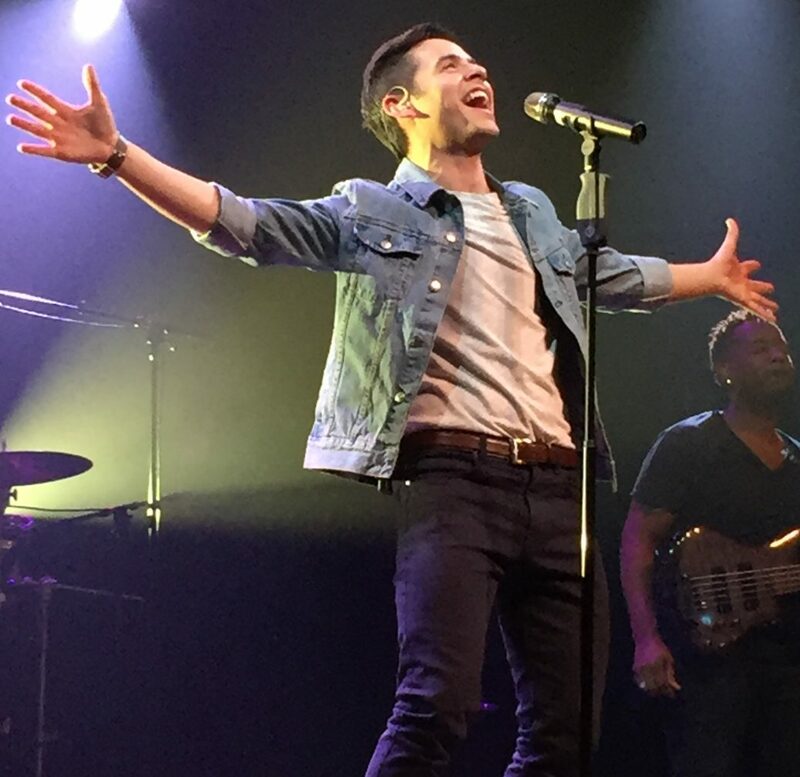 Abrra, hugs for all the new awesome pictures of David on the right sidebar! I like the feeling of our comments, being surrounded by David—it makes me remember Dakgal’s “Man of a Thousand Faces” which was posted the last Sunday in July—-loved that article and miss her! Kudos for all the hard work that all of you in The Voice administration is continuing, supporting David is such special ways…..every post and chat is deeply appreciated. I see that “Chit” signed it too. Back from Vegas to this exciting news! 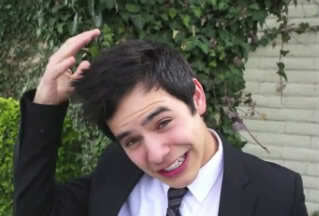 There never seems to be a dull moment in the Archuworld. Wow, more songs and remixes would be so great. Now the waiting to see what FEE holds in store for us…like I said, neve a dull moment! Loving all this pics Abrra. On the missionary pic, scroll down to the Rancagua zone and click on the pic to make it bigger. 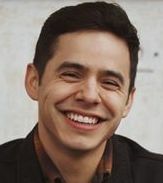 David looks healthy and happy! Is it my imagination or does he look taller? MT – he might be! I know of some guys who got taller after high school! I think he looks great! Happy to see him in such a recent picture. MT – I just posted that exact question on TDC! He looks taller to me, too! Yes, he does look a little bigger, and his clothes are looser. But gorgeous all the same. And I bet he was amazing dancing salsa!